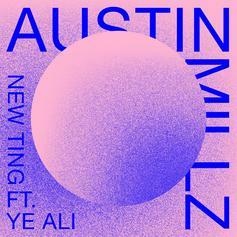 Austin Millz connects with Ye Ali for a feature on "New Ting." 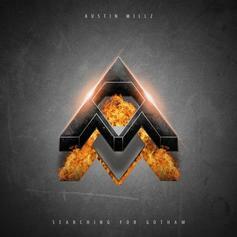 Austin Millz and OG Maco link up for "New Money." 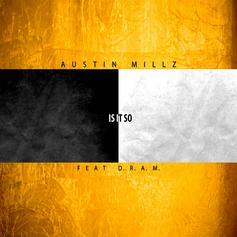 Producer Austin Millz drops a new leak featuring D.R.A.M., "Is It So." 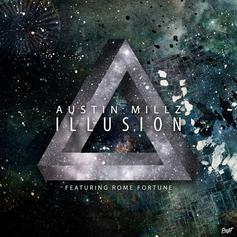 Producer Austin Millz recruits Rome Fortune for "Illusion."